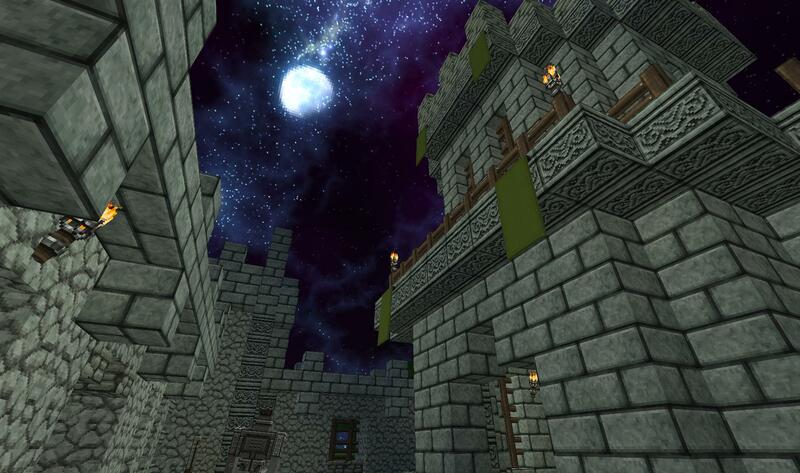 Dungeonrunner is a series of short maps made during the hiatus of my build team. They detail the journey of a retired adventurer who must rise to the challenge and defend their homeland against a dark force that plots against it. Only taking 20 or 30 minutes of your time, they focus on enjoyability and progression than size and extravagance. Be sure to reply to this thread with comments and feedback to keep it alive! This map seems really cool, but... where is the download ? Fixed. Turns out resizing text breaks links. Errrrrrr.... nope. Still not there. Some CloudClient dude. Also some CloudPack dude. The download was already fixed, please take this link down. It's very recommended, however you can play without it. Here's the link anyways. I didn't make it, which is why I didn't include a link. Come out of retirement to vanquish an evil. 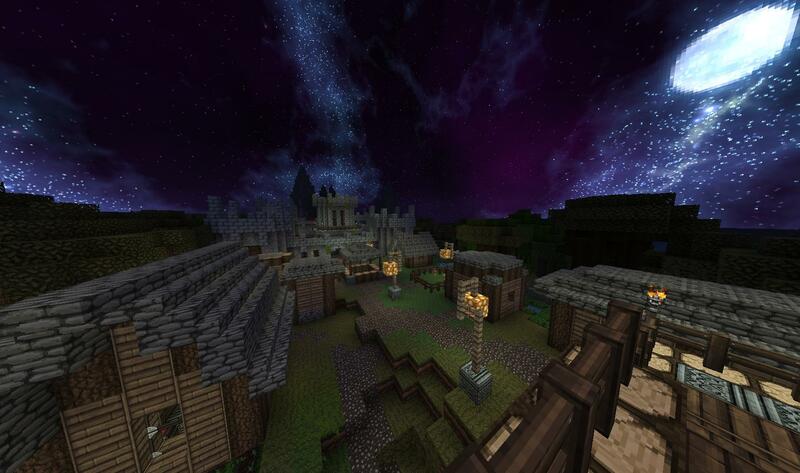 This map is an update of an old build which maintains its classic fantasy feel, but works in current effects nicely. The story is fairly straight forward, and it's worth noting that the player's laize-faire attitude comes across pretty well in the dialog. You're given a lot of food and armor in rapid succession - although I found myself at a loss for arrows. Challenge is focused on combat with moderate parkour and light fetch/search qeusts. One of the rules is to use an uncustomized resource pack (Aetherys Ascended), which felt pretty optional. Necrobane is going very well! I've even got a little sneak peek of the new Kaathain. Great map! Played it with my son and we can't wait for more! 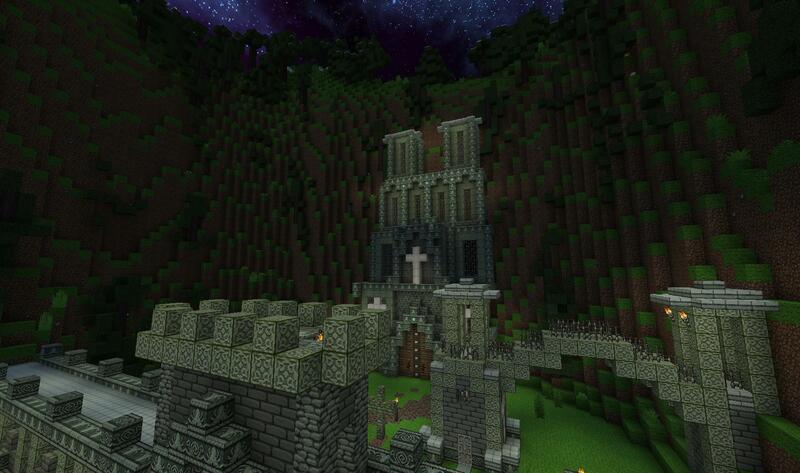 Ominous, dark monastery, echoing with the screams of tormented souls, and surrounded by a graveyard swarming with the undead? Nothing of interest there! Part 2 of the Playthrough! Love the Puzzeles in this one, much different that your last maps! 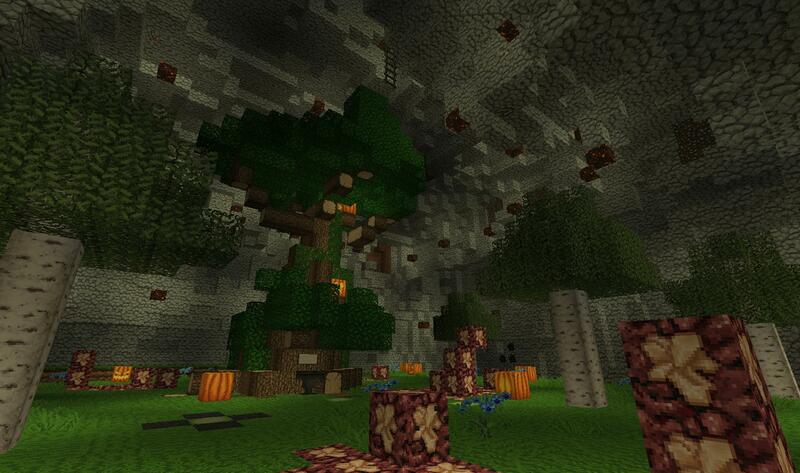 Really did enjoy this adventure map and I am going to record the next one for sure! For anyone interested I uploaded this to my channel so feel free to check them out! 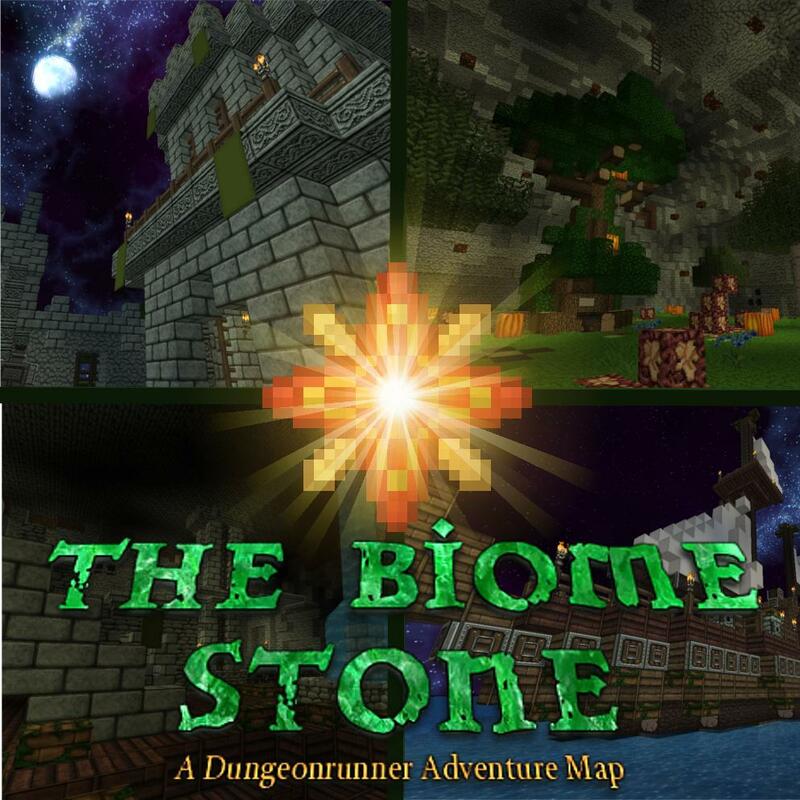 Check out my brand new Let's Play for this reputable adventure map and feel free to browse other content on my channel. Feel free to leave feed back.